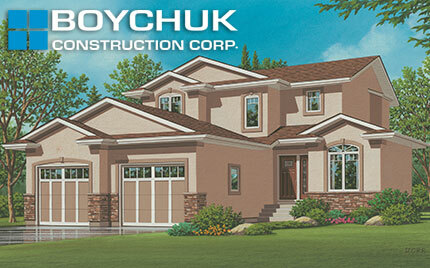 Boychuk Homes: Development, New Builds and Condos in Saskatoon! Live close to nature while enjoying convenient proximity to all the big city amenities. Welcome to Boychuk Homes, Saskatoon’s family owned and operated “Builder for the Generations.” We have been building homes and developing neighborhoods in Saskatoon for over 70 years! 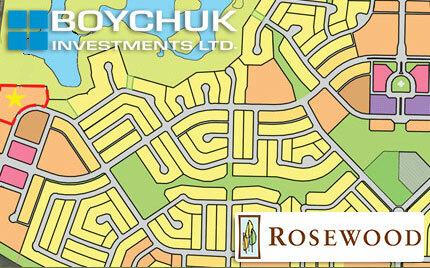 Whether we are designing and developing subdivisions such as College Park, River Heights, Avalon, Briarwood and Rosewood, or building a dream home for over 7000 families, we are committed to carrying on the dedication to service and excellence of quality founded by the late Mike Boychuk in 1945. The owners recognize that staff is critical to the success of Boychuk Homes and they are proud to have many knowledgeable and qualified employees, some with over 40 years of faithful service to Boychuk Homes. Professional office management, an experienced in-house design and drafting team, dedicated construction management, and a devoted sales staff, have all helped contribute to this family owned business becoming one of Saskatoon’s most respected and recognized home builders. Boychuk Homes is an original founding member of the New Home Warranty Program of Saskatchewan and the recipient of various Bridges Awards from the Saskatoon & Region Home Builders’ Association. As well, Boychuk Homes has been chosen as Saskatoon’s Home Builder Consumer Choice Award winner for the last three consecutive years, another great testament to the dedication of quality and service that has become a trademark of every Boychuk Home. 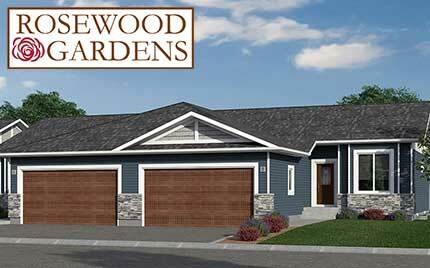 Your Custom Dream Home Awaits: click here!